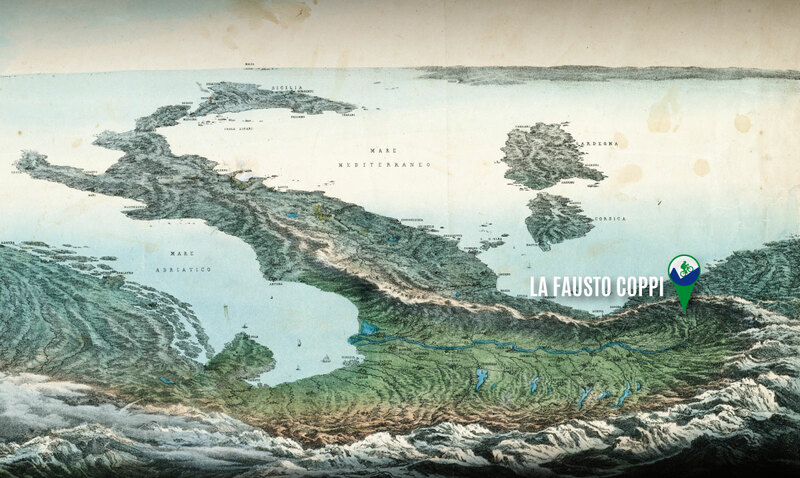 When talking about the Granfondo La Fausto Coppi you’re actually talking about a love story between cycling and the Cuneo Province the so called Granda (big), one of the largest in Italy. Cuneo, the main town of the Granda Province is surrounded by the Maritime Alps, its mountains roads with steep climbs are the theater of big challenges for cyclists who have been struggling for over thirty year on the amazing race course of the Granfondo La Fausto Coppi, that changed over the years though maintaining its epic aura. 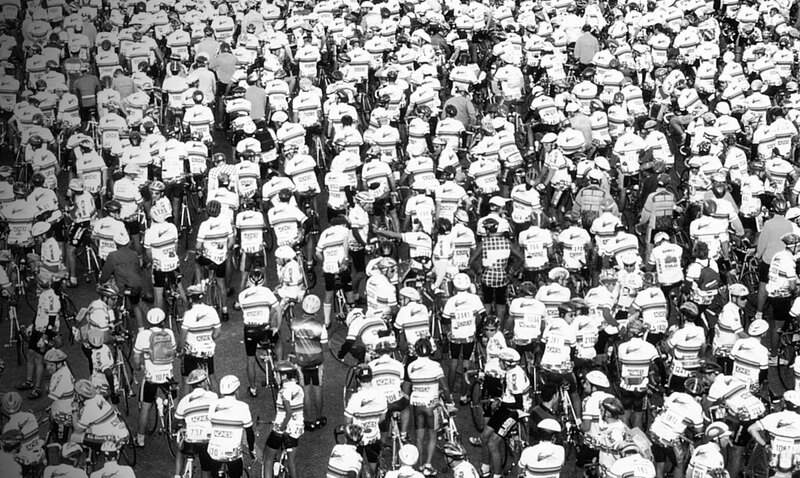 The first edition of La Fausto Coppi took place in 1987 and the last till now last July, a thirty-year history that has seen thousands of athletes racing together with the same Jersey. A festival for sport and cycling, which every year gets back into the game and try to outdo.